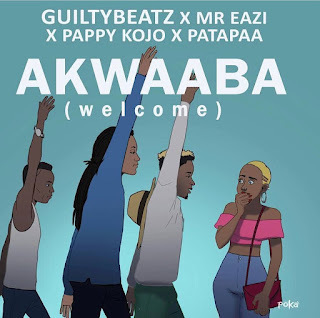 Home / Article / EFRONT / Entertainment News / Guilty Beatz / mrEazi / pappykojo / Patapaa / Gulity Beats Puts Patapaa, Mr Eazi and Pappy Kojo on One Song. The Song Is To Be Released Next Week. 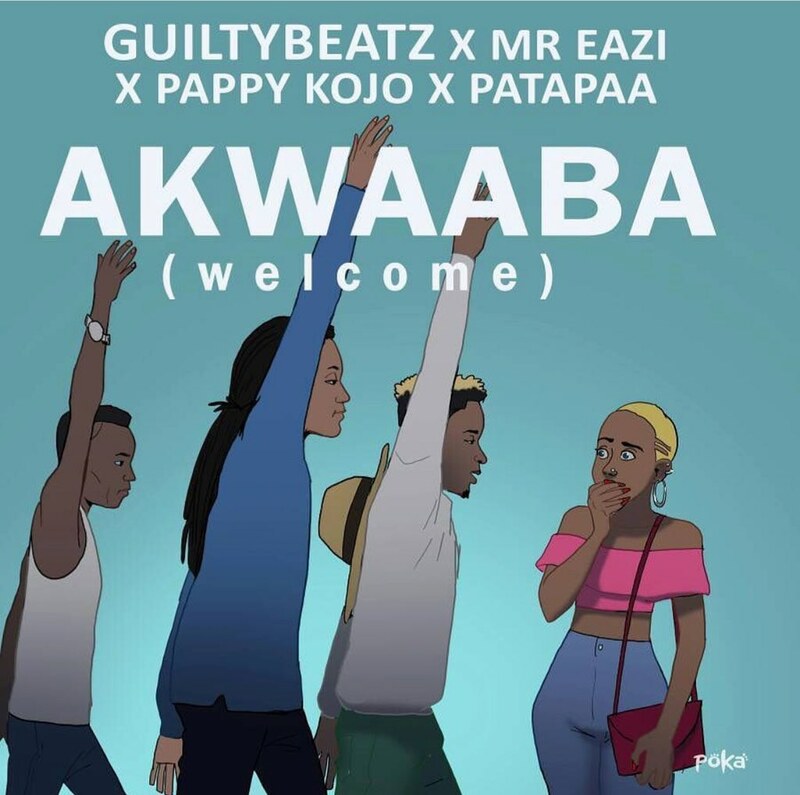 Gulity Beats Puts Patapaa, Mr Eazi and Pappy Kojo on One Song. The Song Is To Be Released Next Week. A wise man once said, A good producer is one who can make the impossible possible! I am your wise man. By impossible, Here is what we mean. How can you possibly fuse a fast paced 'one corner' vibe with a relatively steady vibe like Skin tight or Bankulize? 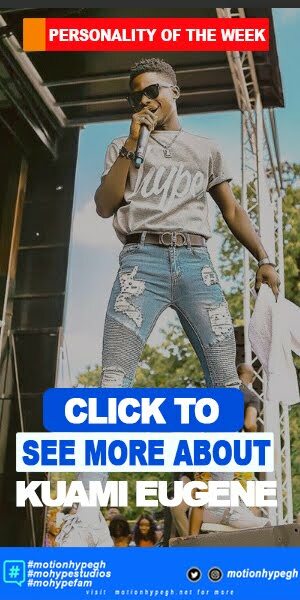 For Pappy Kojo, there sn't much doubt,because he has a versatile track record of switching between flows and still getting a top-notch result. We are not producers, so chances are that, we have absolutely zero idea about how hard or easier putting these two together might play along. Apparently, these are three different artistes are from hugely distinct musical backgrounds and perspectives. Inferring from the very songs we know them for, it sure would take very careful creating and production efforts to pull this through. 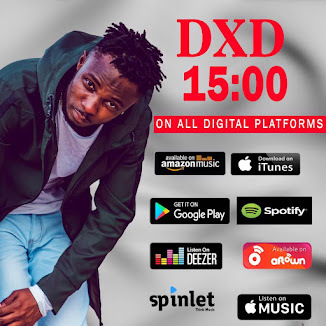 We are not passing a 'this would not work' judgement, neither are we implying that Patapaa is an outlier (and putting him on is off). 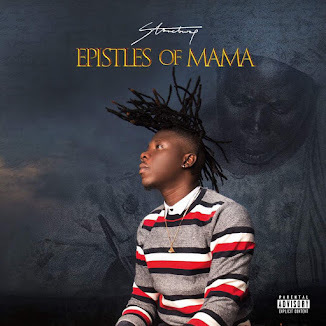 all we are saying is that, the producer (Guilty Beatz) and of course the involved artistes deserve more credit for pulling this project off. We are as poised as you reading this right now, but all we can do is to lie in anticipation for this song.The song is to be released on the 8th of March, thus Next week Thursday. Rest assured, you can trust us for an exclusive. 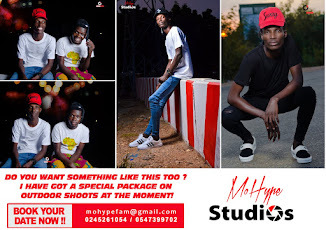 For further updates discussions and development to this story, kindly interract with us on all social media platforms via @motionhypegh.